Lusaka Province police Commanding officer, Mhlakeni Zulu says police are investigating complaints against Lusaka Province MMD chairman, William Banda. Zulu says investigations which relate to the electoral violence have since advanced. 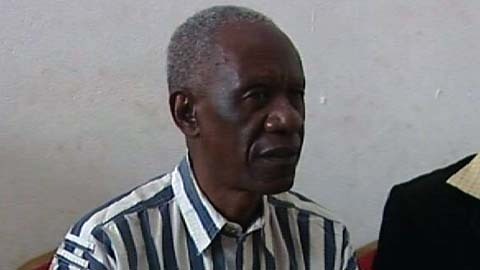 Meanwhile, University Of Zambia students have issued a 48-hour ultimatum for the arrest of William Banda. The ultimatum is from UNZASU Publicity and Information Secretary, Beatrice Nakazwe and UNZAPOSA President, Isaac Mwaipopa. The two students’ bodies have further blamed the police for continued spate of violence ahead of the general elections. And Police in Lusaka have arrested Chawama MMD youth Chairperson, Nathan Phiri for attacking another man with an iron bar. Lusaka Province Police Commander, Mlakeni Zulu has told Muvi TV news that Mr Phiri is alleged to have attacked 21-year-old Chilufya Kunda. Zulu has explained that Mr Phiri was handed over to the police by his fellow MMD cadres after the attack.